Choosy pulled together its subway campaign in 48 hours. In an era when influencers can rack up a quarter of their annual income during Nordstrom’s anniversary sale, it was only a matter of time before a company introduced a way to sell the fashionista styles of consumers’ favorite Instagram stars. Meet Choosy: an on-demand shopping company, which aims to create Instagram-influenced-inspired looks each week. “Style scouts” and artificial intelligence will comb through posts tagged with the hashtag, #GetChoosy, to find the top looks within 48 hours. With an in-house design company and its own supply chain, Choosy will create five different items, twice a week, in sizes 0 to 20 that retail for under $100. The first collection debuted today with free shipping for a limited time. The five different products—from a dress to jacket and pant set—range in price from $59 to $89. The company plans to focus on creating new looks from mostly celebrity influencers, like Kim Kardashian or Rihanna, instead of non-celebrity ones, but they’ve added five “regular” influencers to their roster such as saffi_karina with 335,000 followers and simplykennedy_ with 689,000 followers. Zeng also said the company doesn’t copy any designs; rather, Choosy is “inspired” by the looks of celebrities and influencers. 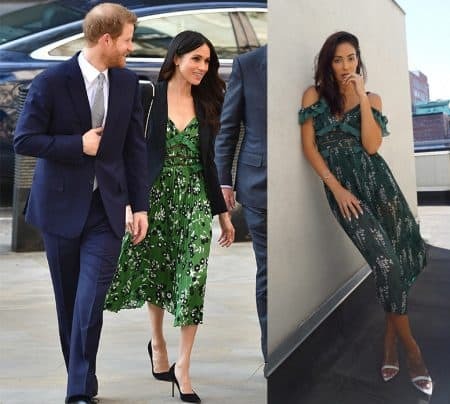 At the Choosy launch party, this “inspiration” didn’t go unnoticed; one Adweek colleague recognized the Choosy “uptown dress” was remarkably similar to one that Meghan Markle wore in April. Unlike other fast-fashion businesses like H&M, Zeng said Choosy doesn’t place an order until customers have purchased the item. The company believes it can achieve sustainability through only ordering what’s needed, as opposed to traditional retailers that produce their products before knowing how many will be bought. Choosy hopes consumers’ fear of missing out can also drive demand because Choosy items will only be available for a limited time. The brand will target a 40,000-person email list and plans on making its target demographic anyone who is interested in social media and shopping. This sentiment is one that Mukund Ramachandran, CMO at Dynamic Yield, an ecommerce personalization company, agrees with and finds brands don’t know how to effectively use Instagram. However, a new crop of fashion brands, like FashionNova, do understand the platform and are building an audience on the platform—a trend that Ramachandran says will only keep growing. Choosy’s business model—of reaching out and seeing what designs consumers actually enjoy—is one that Robert Levenhagen, CEO of InfluencerDB, an influencer marketing company, said is a “smart way” to create a social commerce community. 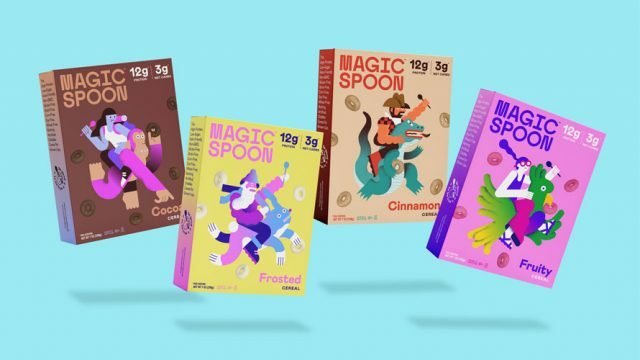 “It’s the logical next step for a company to not only observe [trends] from a long distance but also activate the community and feel part of the process of product innovation,” Levenhagen said. 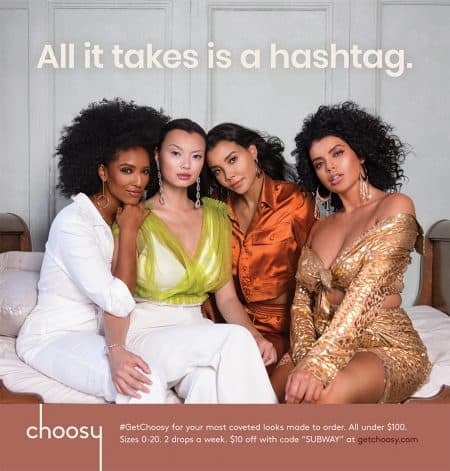 Choosy’s decision to work with influencers is one that Levenhagen said is important to opening up a feedback loop with consumers—and a better way to engage with the influencer community. In addition to Choosy’s debut, the company is releasing a subway campaign in New York, created in-house and in 48 hours. 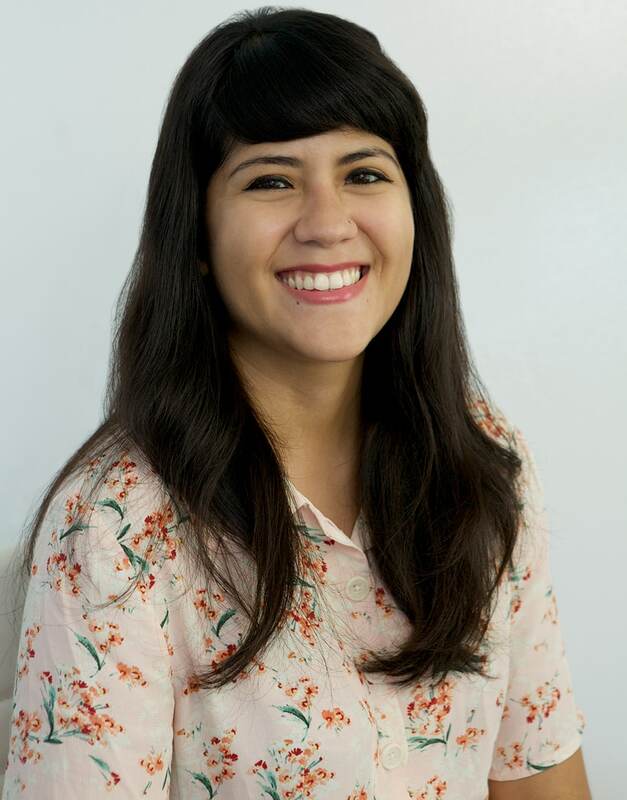 Zeng believes it articulates not just how to use Choosy but also the ethos of the business.